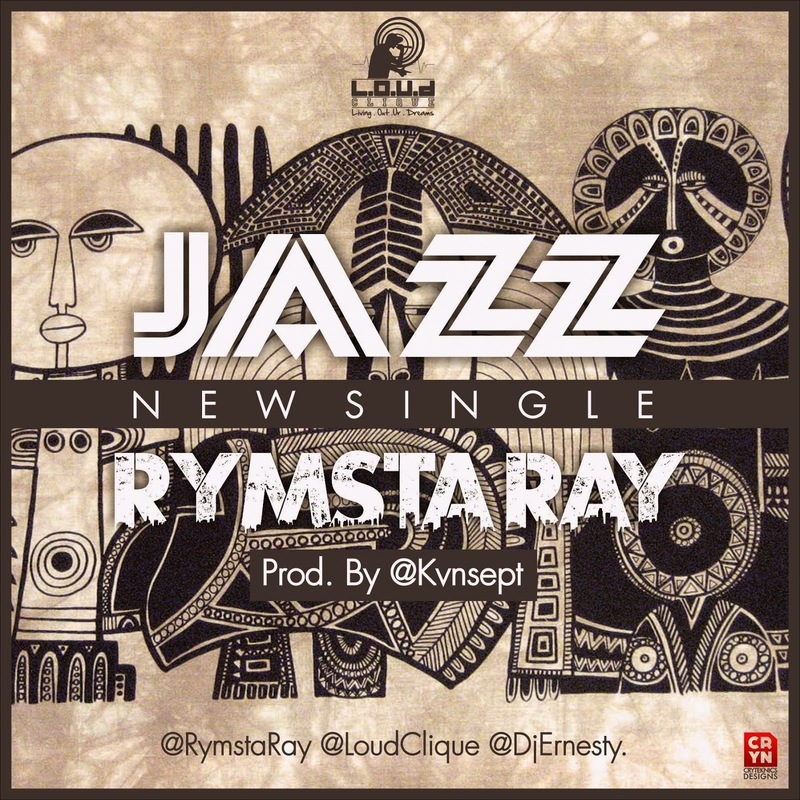 Loud Clique crooner, Rymsta Ray is back with a fresh afro pop tune called 'Jazz'. The song reveals that success doesnt have to be achieved by diabolic means but by firm belief in God. Produced and mixed by Kunsept of Cloud9 Studios.